Utility Directional Drilling provides directional boring, horizontal auger boring and tunneling contractor to states across the US. 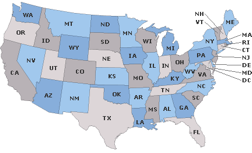 We offer statewide service either directly or through our various partnerships depending on each state’s market conditions and resource availability. 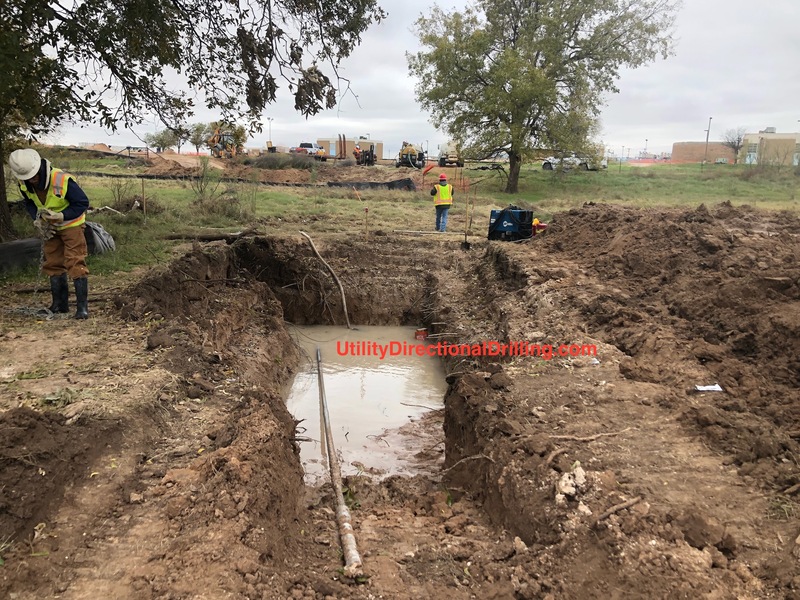 Utility Directional Drilling auger boring, horizontal directional drilling and trenchless underground HDD construction teams can complete state government utility crossings on time and within budget. 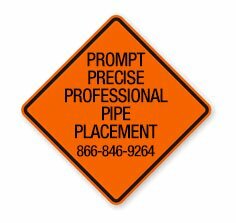 Utility Directional Drilling services are available under numerous US government contract vehicles through our affiliates via SBA 8(a), Certified Service Disabled Veteran Owned Small Business (SDVOSB) and others.